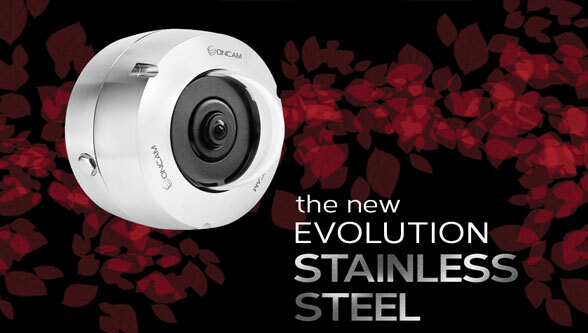 Oncam, the leading provider of 360-degree video capture and business intelligence technology announced the release of its new and improved Evolution 05 and 12 Stainless Steel Camera line with design enhancements that further position the device as the ideal solution for surveillance needs in the most demanding environments. Enhanced aesthetics. The camera enclosure is more compact and aesthetically pleasing, making it an elegant solution for applications that feature high-end architecture. NEMA 4X and 6P: for enhanced compliance in the North American market. 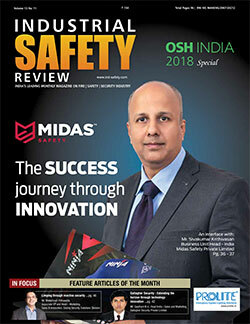 IP68: Certifies protection against submersion. 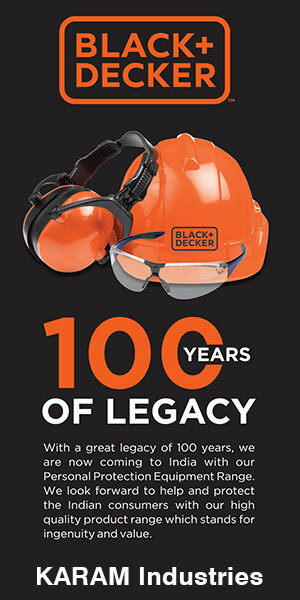 IK10+: Certifies enhanced protection against impact/vandalism. Extended Accessories range. Comprehensive range of stainless steel accessories and mounting options. Tamper-proof security. The front cover of the camera can only be opened using a bespoke tool, providing increased safety and protection. 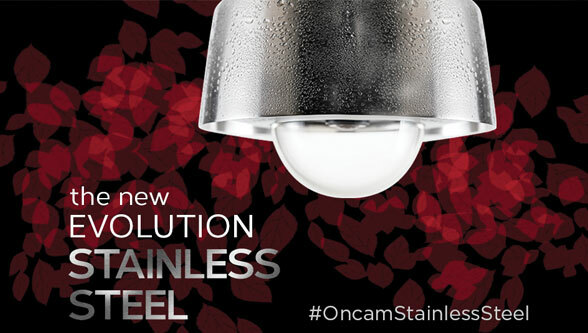 The Stainless Steel Camera is a core part of Oncam’s Specialist Camera line, which includes the Evolution ExD Cameras certified for explosive environments. This suite of specialist cameras are designed for markets that experience extreme conditions and require durable surveillance equipment to avoid inefficiency or damage. 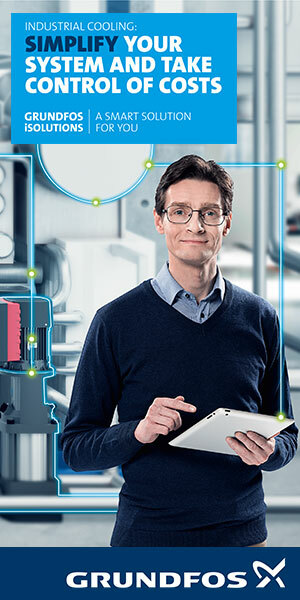 The camera will be showcased at Hazardex 2019 in Runcorn, Uk on February 27-28, and at ISC West 2019, April 10-12, at the Sands Expo & Convention Center in Las Vegas. Click here to schedule a demo of the solution.